We come to help you today with the data you are missing to progress through the game Word Nut. 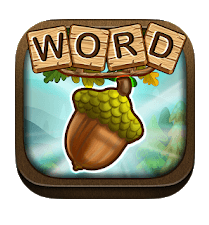 We have also a good news regarding the game : Many extra words were discovered by our team ! We will share all of them and add new ones on a daily basis.